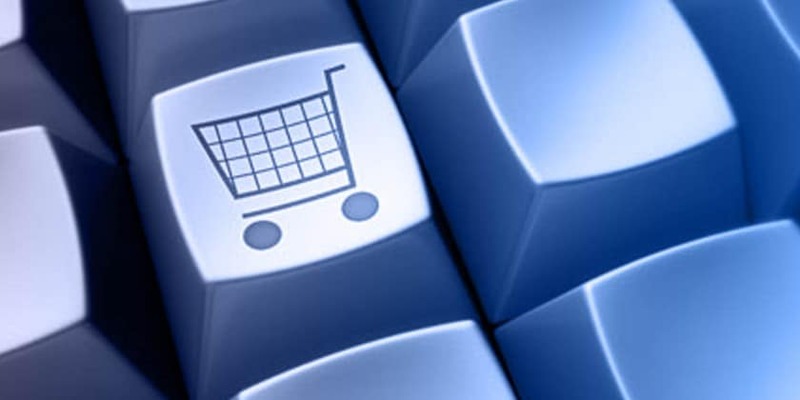 Ministry of Commerce has recently assured that the e Commerce Policy is almost ready and will be announced shortly, said in a conversation with senior officials of CAIT. As far as formation of a Regulatory Authority is concerned, it was already been conveyed that the government is looking to assess the post e-commerce policy to be announced and if need be, a Regulatory Authority will be constituted. According to CAIT, Government is concerned about small traders of the country and reason that the Internal Trade has been brought under the domain of Commerce Ministry and renaming DIPP as Department for Promotion for Industry and Internal Trade. Ministry of commerce will discuss core issues of Internal Trade with traders across Country and suitable steps will be taken to resolve the issues. A National Trade Policy for Retail Trade will also be worked out soon. E-commerce policy to be announced shortly- Ministry of Commerce 0 out of 5 based on 0 ratings. 0 user reviews.